We are not just installers, we are our own sales and marketing team, so when we arrive on your front door you’re going to be dealing with the same technicians from start to finish. Grid fed solar system produces power each day that is used within the house to reduce your total power consumption. 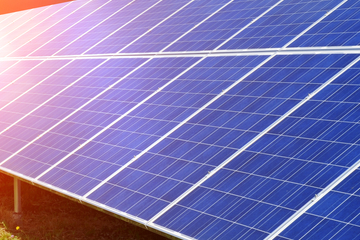 Maximise your business energy savings with a commercial solar system. Maximize your energy production and save money. Solar power by itself is very cheap energy, but the problem with solar energy alone is that it’s only generated during the day. specifically to save you money! 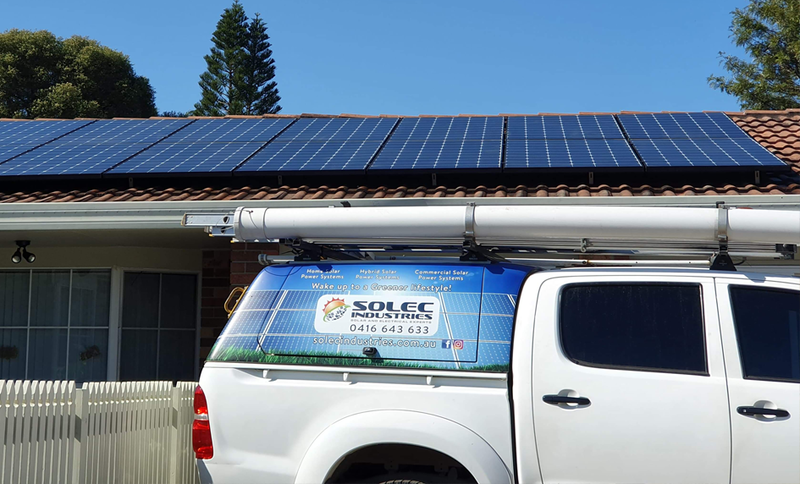 A Solec Industries installed home solar system is designed to save you money now and into the future on your electricity bills or even on return Investment when selling your property. By generating your own electricity, you and your household become immune from rising electricity prices as well as enjoy free electricity from the sun. During the heady days of the ending of the government solar rebate in November 2016 my brother and I contacted various solar industry organisations and decided on Solec Industries. From the beginning they have provided confidence and expertise, they are a great company to deal with providing a fine tuned and fantastic service and communication that is professional and responsive for all our needs. With the never ending news of rising electricity prices and non-guaranty of supply it is a relief to have both savings with falling costs coupled with a solid guaranty of service regardless of the grid situation. All aspects of the package looks and performs wonderfully, the panels, inverter, battery and the online aps. They went the extra yards with helping with the customising of the security shed containing the inverter and battery. Rob and Jeremy are quick to rely to requests even seven months after installation with support and assistance with my own electrician. I am happy to recommend them in this their chosen field. The system I installed was a 5kW solar array feeding into a 10kW Lithium (LiFePO4) battery hooked up to the grid via a hybrid inverter. The net result of this system - when tweaked for maximum eynergy - was a drop in power bills from $400 to $95 per month. Dramatic! The input into the battery peaks around 11-30am to 12-30pm, maintaining a 100% battery capacity until around 3-30pm when the battery starts to slowly discharge. This excess is returned to the grid with a rebate. These values vary depending on the degree of cloud cover and ambient power drain drawn directly from the solar panels. The most surprising result is that the solar-battery combination, when optimised, has resulted in a complete removal of dependency on peak power rates and a dramatically reduced shoulder and off peak rates. These two factors have contributed to the staggering price reduction. Additionally excess power is fed into the grid and generates return, though the niggardly rate this is set at by the power companies, compared to their charged tariff, reduces the potential this should rightly have. Mention must be made of the superb and ever ready service that Jeremy and Robert provided in choosing, setting and purchasing the components, as well as their seamless installation and assistance in fine-tuning the inter-play between the various components and the inverter to maximise the power capture/use and feedback to the grid. They installed software which enables real-time monitoring of state of the system by a mobile phone or better yet, via a computer interface. Then adjusting the parameters to nail a problem, in conjunction with the team, is seamless. Rob Hanson, a director of Solec Industries Pty Ltd, has been our electrician since 2008 and provided many services for us in our former home.  When we knocked down and rebuilt our new home, Rob was the person we wanted to do our electrical work and install our ducted air-conditioning. In 2012, as electricity prices were only ever going to go up, we decided to look into solar panels. Solec Industries installed 16 solar panels for us and we were very happy to almost halve our next electricity bill, Last y ear, 2016, we had them install another 11 panels and have noted y et another big drop in our bill. We cannot speak highly enough of the professional way in which Rob, Jeremy and their staff alway s approaches their work. I would recommend Solec Industries to any one looking for a job well done and at a very competitive price. In early February 2017, my wife, Lorraine, and I decided to replace our old, internal air conditioning unit. On the recommendation of a neighbour, we asked the above firm for a quote to supply and install a suitable replacement. We were impressed with their presentation and knowledge. The quote was accepted and the recommended unit installed. 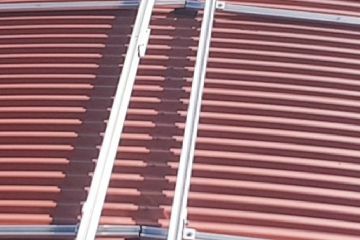 During the installation of the air conditioning unit, my wife and I noted that Solec Industries also supplied and installed Solar Electrical units Although I am familiar with the principles and theory of solar systems, I have little experience with the practicalities. We, accordingly, again sought Solec Industries advice and recommendations.. The recommended system was installed and commissioned.. I have been impressed with their knowledge and patience. From our experiences I would , without reservation, recommend Solec Industries to people who have similar needs.